When the weather's warm, keep it simple! 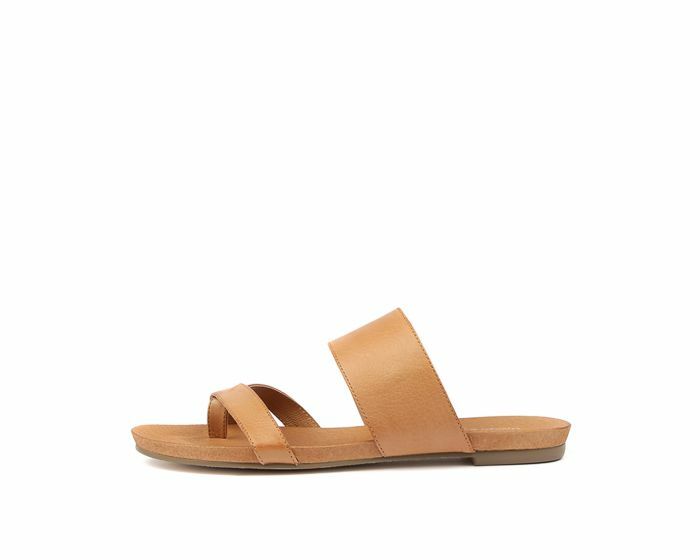 This luxe leather slide has a clean aesthetic that will complement casual outfits. 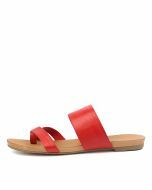 Featuring a broad strap across the foot and crossed toe straps, the design has just enough detail to keep you interested! When you're off to the beach or running errands in town, wear this option with shorts and a loose tee for an effortlessly chic look.